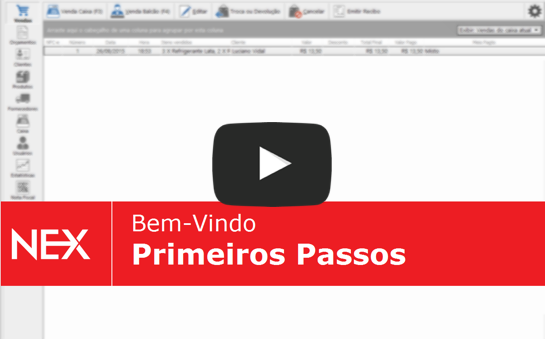 This tutorial will teach you how to analyze employee's commission over a specific period. IMPORTANT: The commission report will only show sales commissions made from Registers which have already been closed. 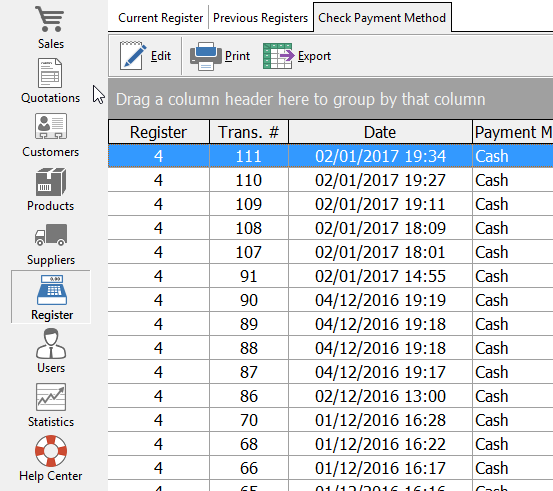 Sales from currently opened register won't appear in the report. 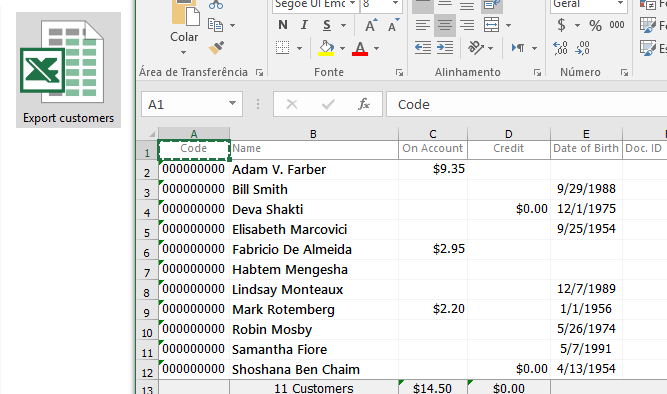 The first step is to go to the "Statistics" menu located on the left sidebar of your Nextar POS Software. 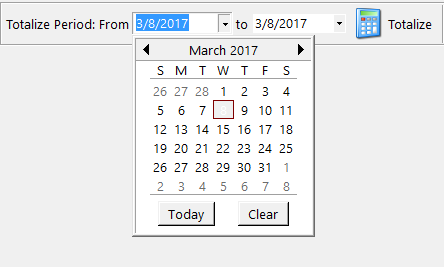 Next, select the period that you want to calculate, including the start and end date. 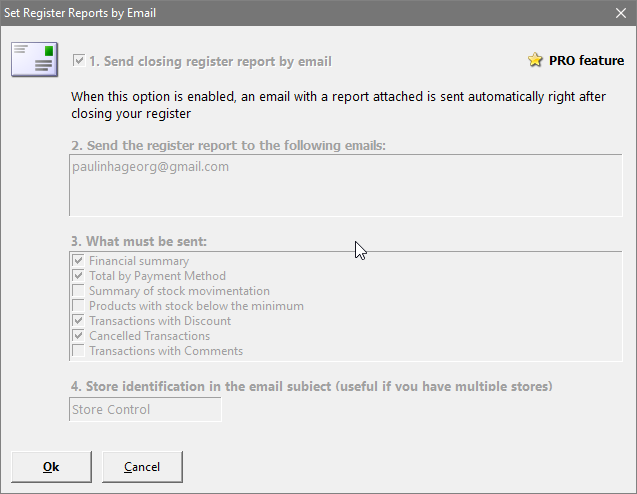 Select option 2 - Products / Sales for transactions and commissions report, then click Generate at the top of the screen. Nextar POS Software will generate a complete report showing total sales, the number of products sold and the commission earned by each employee. For more details, click the (+) sign located next to the employee name to expand to product categories. Click the (+) sign again next to each category to expand to products. Done. You are all set! Now you are able to track commissions more effectively.